Kristin Bauer, born in Minneapolis, MN, is a multimedia artist that lives and works in Arizona. Her work includes sculptural pigmented cubes multi-panel assemblage works and site-specific installations among other forms. 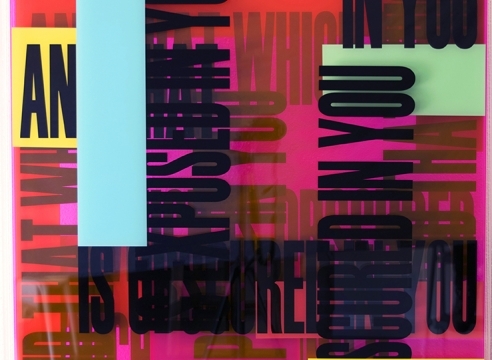 More recently Bauer’s art has focused on square and cubic pigment and plexiglass works that activate transparency and light and pace in a moving dialogue with her text usage, focusing ultimately on the relevance of perspective-both physically and conceptually. 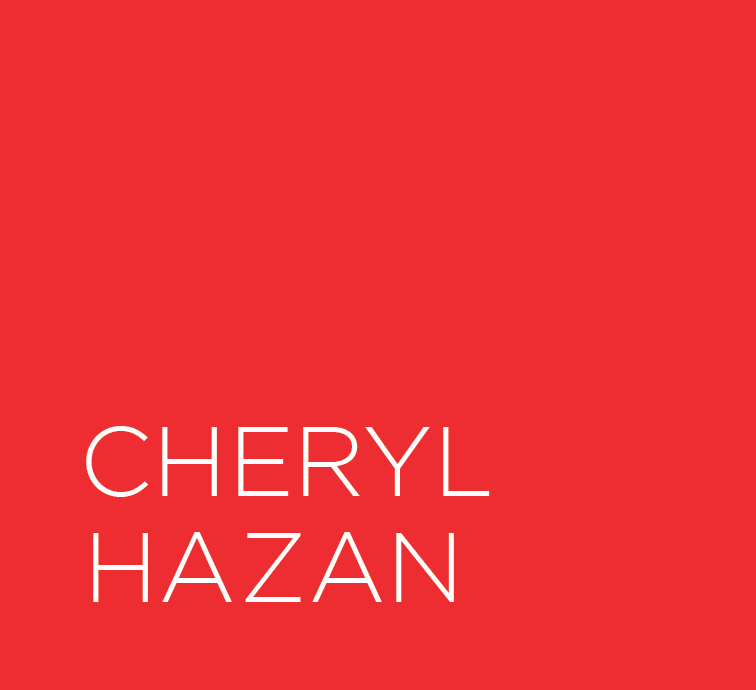 Her work is inspired heavily by the psychology of perception and takes its visual and conceptual cues from a wide spectrum of influences, including Gestalt psychology, linguistics, poetry, Zen Buddhism, geometry as well as laws of light, time and space. Bauer has exhibited widely in galleries and museums, including the Arizona Biennial at Tucson Museum of Art, Phoenix Art Museum and Mesa Arts Center, and has participated in group exhibitions across the US and Mexico. Her work was included in the Borderland Biennial of 2015, exhibiting in both the El Paso Museum of Art and the Museo de Arte Ciudad Juarez. Bauer was a recipient of an Artist Grant from Phoenix Art Museum’s Contemporary Forum in 2012, where she exhibited her work the following year. She has been an artist in residence at Vermont Studio Center and Kimmel Harding Nelson Center for the Arts. Her work has been in Scope NYC, Dallas Contemporary, ArtNY Fair, Scope Miami, ArtSouthampton and Aqua Art Fair with Aureus Contemporary.